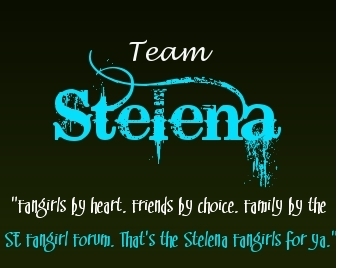 stelena. . Wallpaper and background images in the Stelena Fangirls club. i really enjoy making things like that!